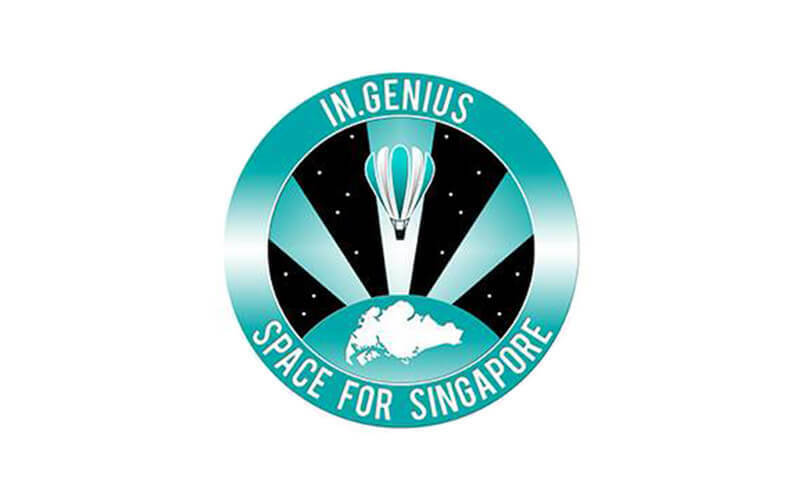 While the idea of sending a Singaporean into space sounds farfetched, engineer-turned-entrepreneur Lim Seng has been on his toes for over five years trying to realise the dream. 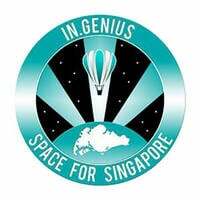 He founded the local high-tech start-up IN.Genius (Innovation Genius) which works towards that goal of sending a Singaporean to space via a helium stratospheric balloon from Australia. The project sent candidates through various trainings to prepare them for the endeavour and has hosted several space educational expositions.